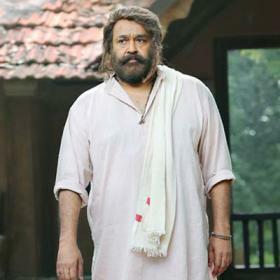 Actor-director Nadir Shah has been asked to re-appear before the probe team in the Malayalam actress' kidnapping case. 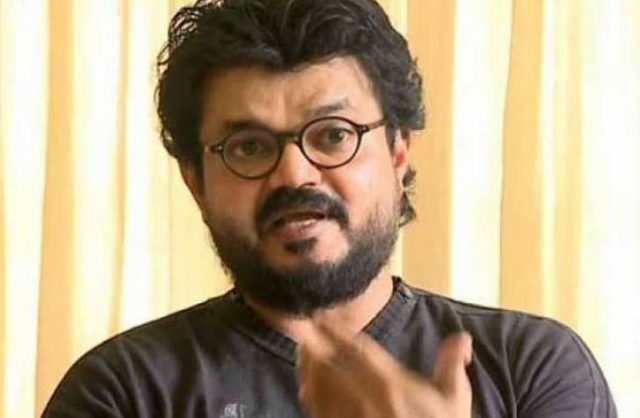 After a marathon 13-hour questioning in June, actor-director Nadir Shah has been asked to re-appear before the probe team in the Malayalam actress’ kidnapping case, a Kerala Police officer said on Thursday. Shah is currently admitted to a hospital but once discharged out, he would have to present himself before the police. 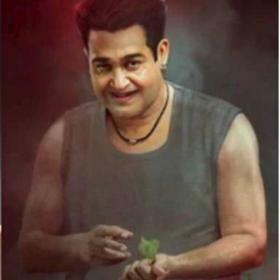 He has moved the Kerala High Court seeking anticipatory bail, which will come up before the court on Friday. 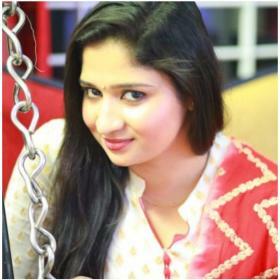 The abduction took place in February, when the actress was on her way from Thrissur to Kochi. She was taken around in her vehicle forcefully for about two hours before being dumped near actor-director Lal’s home, from where the police was informed. Two of the key accused — Pulsar Suni and his accomplice involved in the actual abduction — were arrested a week later. 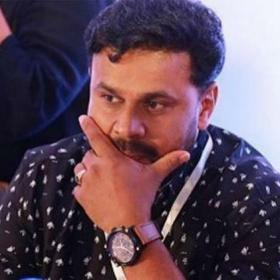 The Kerla Police team while probing the conspiracy angle asked Shah and actor Dileep to appear before them. 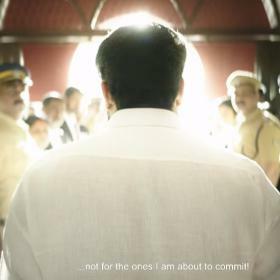 On June 29, after a marathon 13-hour questioning, the two were let off but Dileep after another round of questioning was arrested on July 10. Dileep has been languishing in a sub jail near here, with three bail pleas rejected.